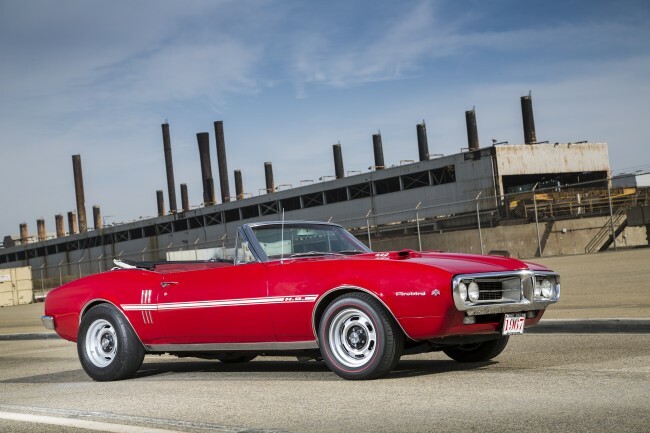 Pontiac Firebird 1967 Owned By Tony Bromley! Must See! 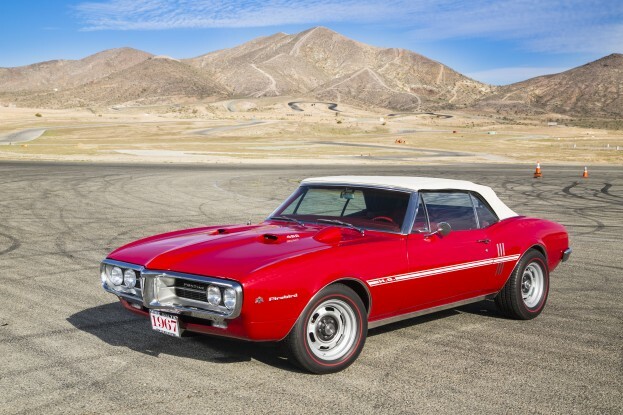 Not so long ago Tony Bromley`s Pontiac Firebird 1967 was put through its paces at the dynamometer and on the track. The car packed up together looked like a restoration, the only thing pointing it performance potential were the “HO” emblems. Tony hid the display under the skin with subframe connectors Hotchkis, street friendly Pontiac mill and sway bars. Look at Tony`s drop top pony car and let us know your opinion. You must visit website about Classic Cars for Sale. Check it out on this link! Stroked 400 Pontiac that now fill out 460 cubes puts down great torque numbers. The engine made 550 lb-ft at the wheels at 3,450 rpm where also made 370 rwhp. 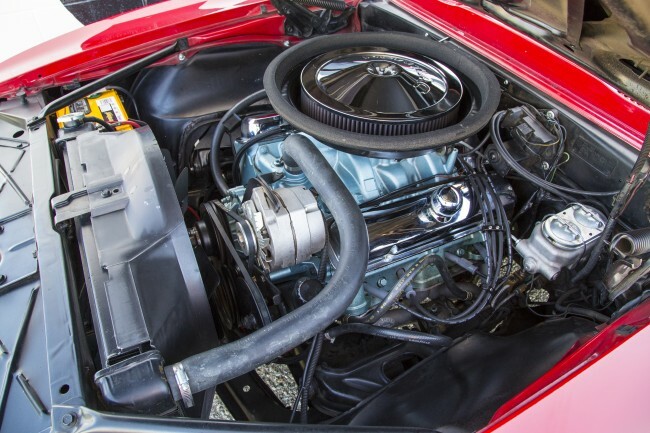 The V8 Pontiac continued to progress its output power until at reach of 413rwhp at 5,400 rpm. It has pushed the car to a ET of 11.74 at 114mph. Below, we have put a draft, where you can rank this beast. All your opinions are welcomed.